Back-to-back Diwali parties in Bollywood! 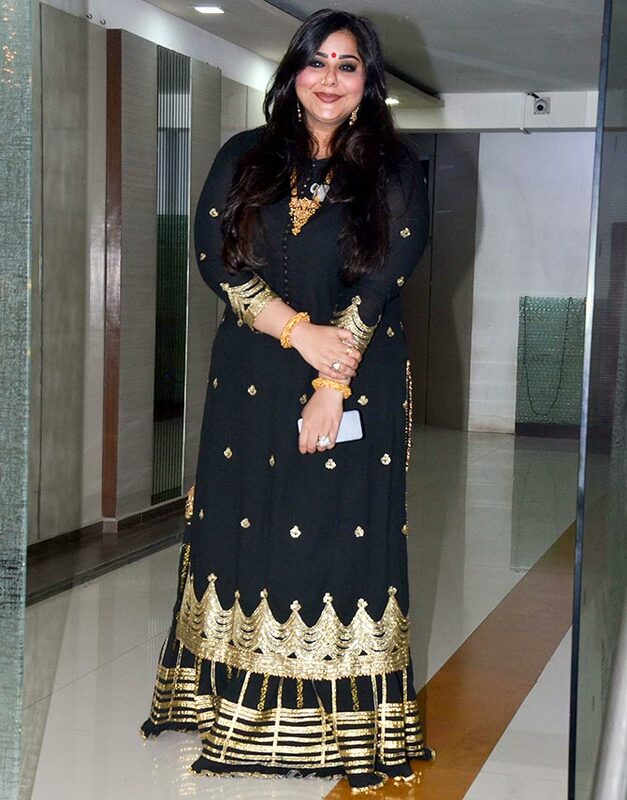 Makeup artist Mallika Bhatt hosted a Diwali party at her residence in Mumbai last night. Her close friends were there to help her celebrate. Amrita Arora and her BFF, Kareena Kapoor. Georgia Adriana, Arbaaz Khan's rumoured girlfriend. The hostess of the evening, Mallika Bhatt. 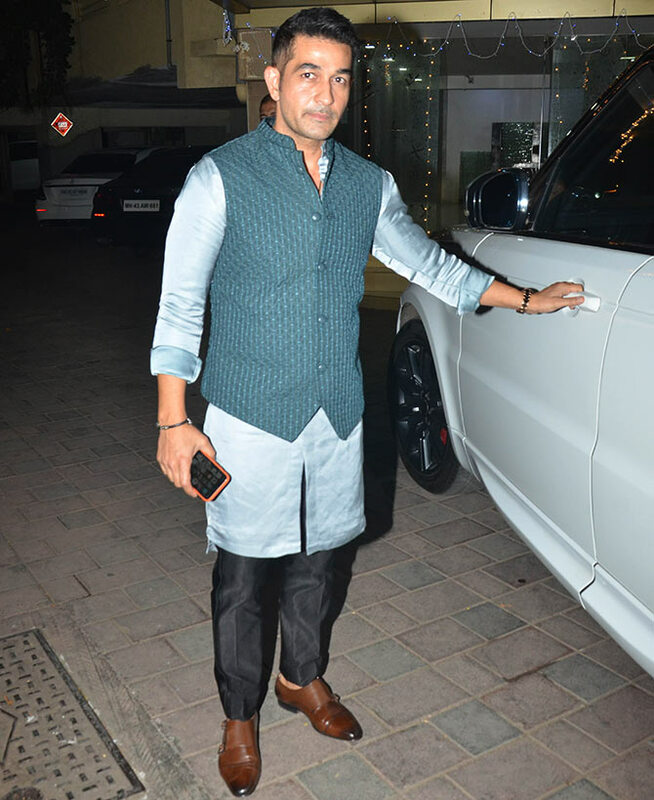 PIX: Ekta, Arpita, Arbaaz at Shilpa's Diwali bash!